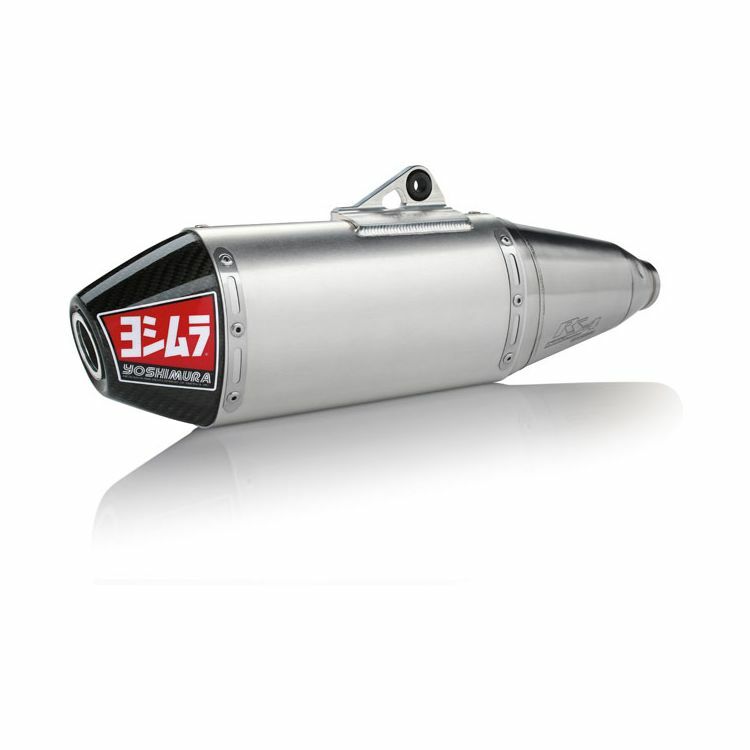 If you're looking for serious performance then you came to the right place, introducing the Championship winning RS-4 Slip-On exhaust. . A unique design that provides an unrivaled combination of power and a quiet exhaust note. The RS-4 features a Polyresonant duplex chamber, a two-staged stepped baffle and an innovative carbon cone end cap.